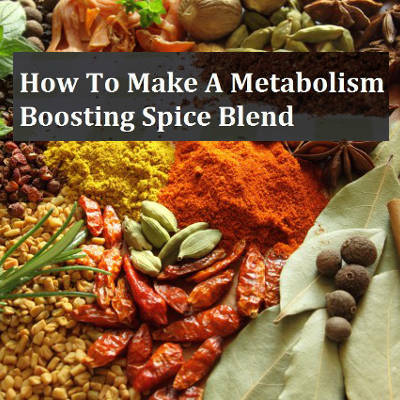 There are a number of herbs and spices that have metabolism boosting properties – and this unique blend includes some of the best. Holidays mean plenty of fun gatherings – and plenty of extra helpings! This year, tweak some of your festive recipes to improve your health. How? Cook with flavorful spices and herbs that have amazing healing powers. 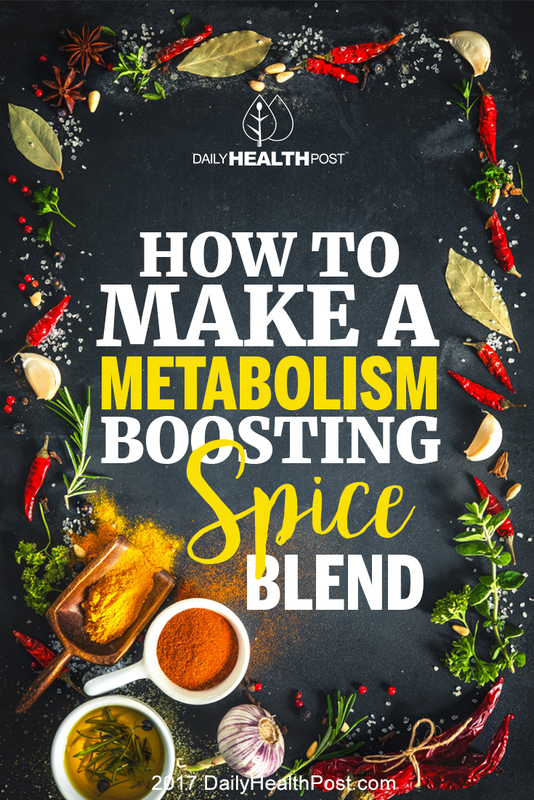 This warming blend of herbs and spices helps increase your energy levels and the function of your metabolism, making it good for healthy weight management. It can also be helpful for insulin resistance and pre-diabetes care. Consider it the extra boost you need to start sticking to your resolution before the ball drops! You can easily mix this tasty spice blend yourself. Fresh is best; when possible, grind your own spices from the original dry source (think cinnamon sticks, mustard seeds, an actual dried cayenne pepper). If a mortar and pestle is not your thing, use a coffee grinder and blend the spices together to taste. Store in a glass jar for up to a month. To use, simply add the spice blend to your meals just as you are finishing cooking the dish – about 1 minute before you turn off the heat. Add to your soups, stir-frys, fish and veggie dishes, and bean and grain dishes.